Dairy imports remain low. In May 2016, 4 382 tonnes of dairy products were imported, less than half the 10 876 tonnes imported in May 2015. Imports during the first five months of 2016 amount to 17 412 tonnes, 56% less than during the same period in 2015. 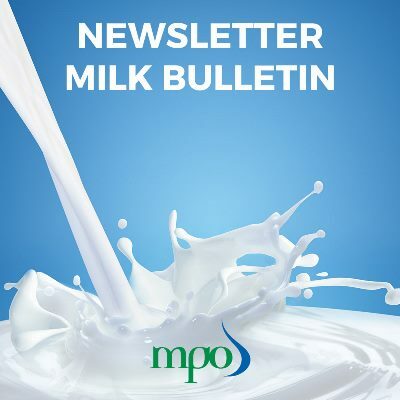 Imports of liquid milk decreased from 33 million litres in January – May 2015 to 132 000 ℓ in the first five months of this year. In May 2016, 15 458 tonnes of dairy products were exported, up 11% on May 2015. Total exports during the five months of 73 042 tonnes are still slightly below those of 2015. Chances are that imports will remain at lower levels than in 2015 for the rest of the year. However, imports are monitored closely by the MPO and Agri Inspec.